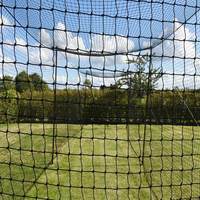 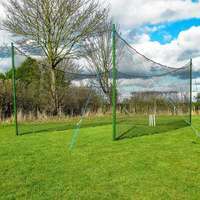 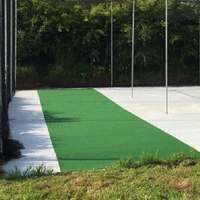 Whether you are coaching players in the nets or are doing throw-down batting warm ups, this protector screen will offer a line of safety for hard hitting drives. 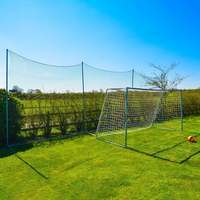 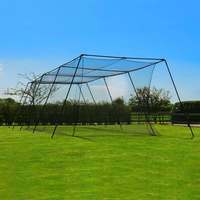 Features a tough, easy to assemble steel frame and a pillowcase net. 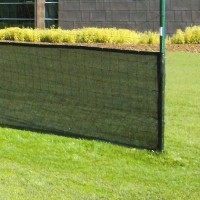 7' x 7' Frame is made from powder coated steel. 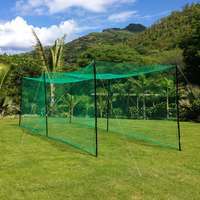 7' x 7' netting with a pillowcase style fitting. 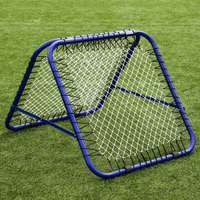 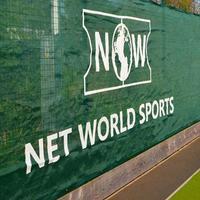 For the best protection for coaches and players alike, during throw downs and other net-based practice, this Protector Screen is the perfect solution. 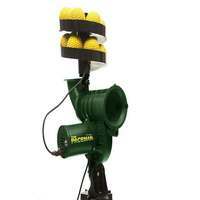 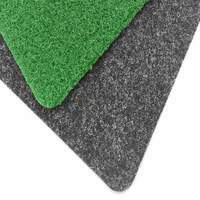 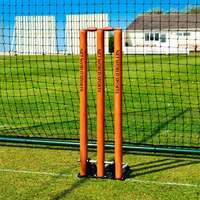 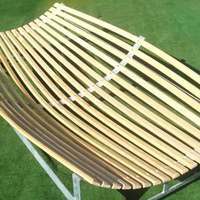 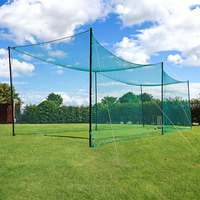 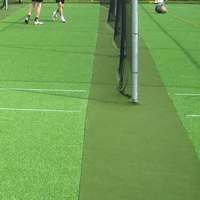 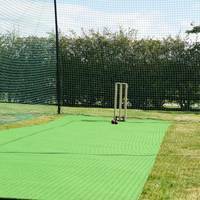 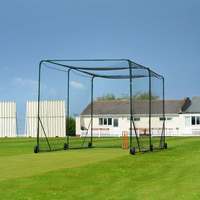 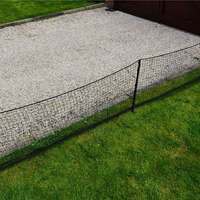 Also ideal for use with our wide range of cricket cages.